via Bandcamp: After years of soul, funk and hip-hop explorations as a founding member of the Platinum Pied Pipers (among many other innovative escapades) and, most recently, a soulful remix of Amp Fiddler on Kenny Dixon’s Mahogany Music, Waajeed is building on the fresh line of house grooves he commenced this summer. His first pedigree dancefloor tracks in almost 20 years, he taps directly into the source and builds with his own soulful bricks. It’s working, too; DJ-wise he’s playing alongside Moodyman, Mr. Scruff and Carl Craig this fall, while ‘Shango’ has enjoyed heavyweight support by The Black Madonna, Carl Craig, Jackmaster, Gilles Peterson and many notable selectors. 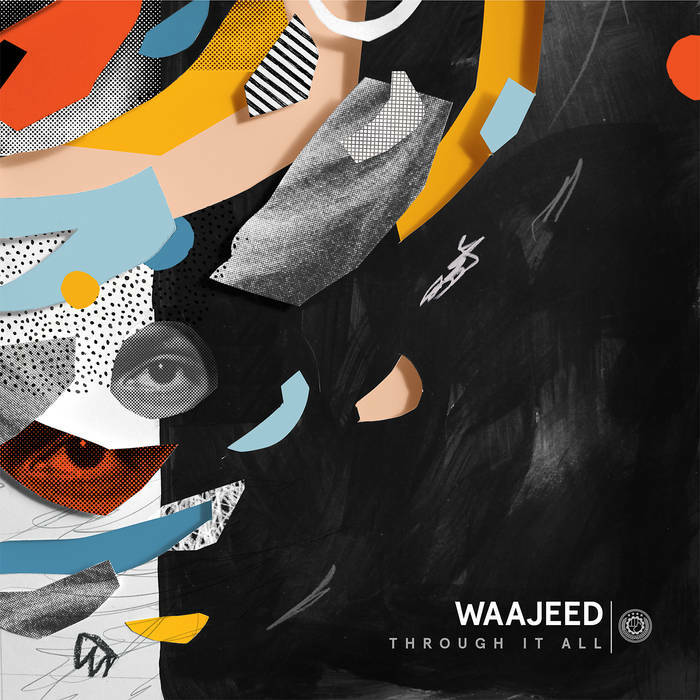 It’s not hard to understand why; each track fizzes with vibe and sparkling with ageless uniqueness, as Waajeed’s sense of funk and character ensures an instant warmth and familiarity that can pull a dancefloor together within the first 16 and have them praying for more by the breakdown. With a mild sense of theatre and narrative laced throughout, his alchemy is once again on point.